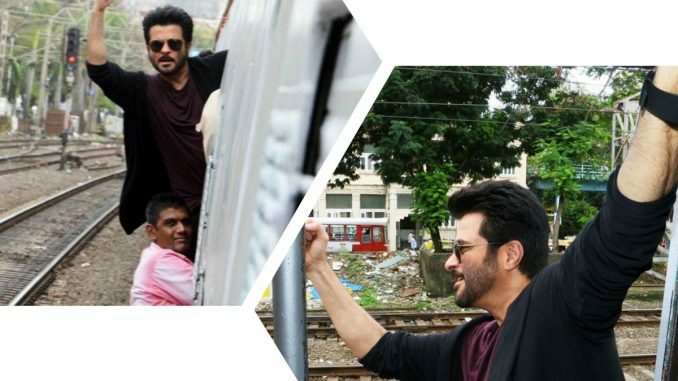 The railways reacted after an uproar on social media about the Slumdog Millionaire actor doing “stunts” aboard the train. However, Bollywood PR guru Dale Bhagwagar had defended Anil’s actions saying it was “mere leaning out” and not a “stunt”. “The same pose from this angle makes Anil’s so-called stunt look just like a little leaning out,” Dale pointed. “I don’t work with Anil, but feel for him, as he’s wrongly dragged into a controversy created by intolerant regressive Twitterati. Its unfair,” he stated. Desirability: Don’t we all just want to be wanted?